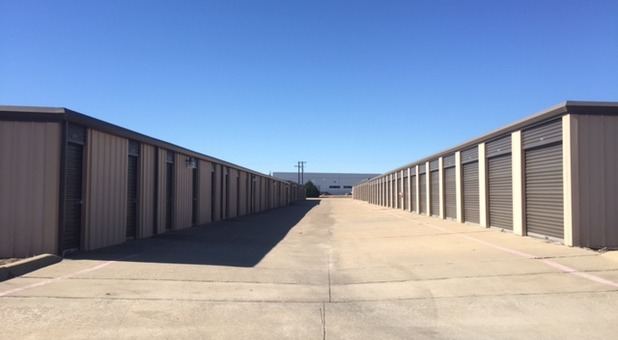 Wherever you live or work in the Rockwall, TX area, you won't want to miss the fantastic storage options at Rockwall Mini Storage. 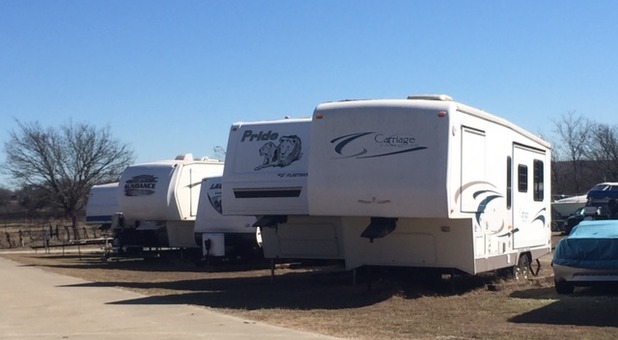 We're located just off I-30, making us easily accessible to anyone in the area. Mobile City, Blackland, Fate, Royse City, and Heath are all just a short drive away. We're just a half hour from Dallas, too, making us a great storage destination for Dallas, TX metro residents and businesses as well. Come see us - we know we have a solution for you! Pay for the 1st month, get the 2nd month free! With our drive-up access to ground floor units and extra wide doors, loading and unloading your belongings into your storage unit will be a breeze when you rent with Rockwall Mini Storage! What's more, your unit will be not only be easy, but also affordable - with no deposit and competitive prices, you'll find exactly what you're looking for. Our variety of unit sizes and covered and uncovered parking spaces are the perfect place to store anything that's taking up too much space around home or the office. Additionally, our resident manager always keeps a watchful eye on the property, and our security cameras keep a constant record of all activity at our facility. You can depend on us! Reserve your unit today! Their customer service is amazing. They are the definition of "Above and Beyond"
It is a very convenient location for me and the staff there has always been very friendly! 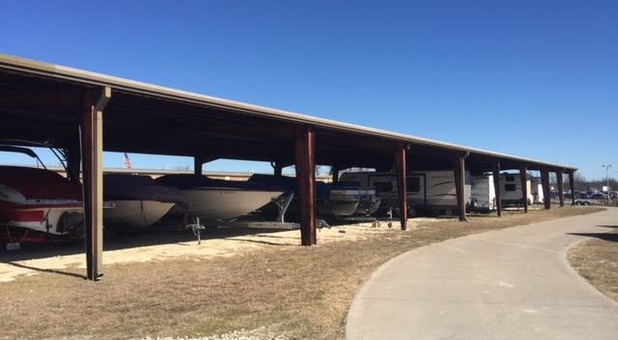 My wife and I stored valued furniture and other household item in one of the Rockwall Mini Storage large storage units for about 10 months thru this past January 2017. We were very pleased with the easy access at all time, the friendly and helpful staff, the rental cost and the facilities. We are more than pleased to give a very positive recommendation for Rockwall Mini Storage.